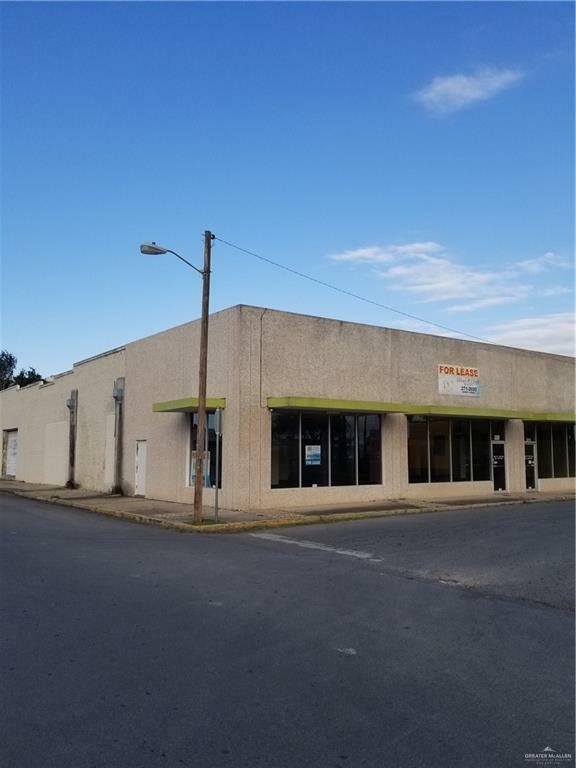 Excellent location for retail, located near intersection of Business 83 and 10th St, McAllen. Unit A : ( West side ) Available space 3,600 square feet ( approx ). Water and Electricity bill will be prorated and added to the rent. Five year lease required by Landlord. Large display windows, tiled floors, open space. Call listing agent for details: Daniel Chapa 956-271-2600.